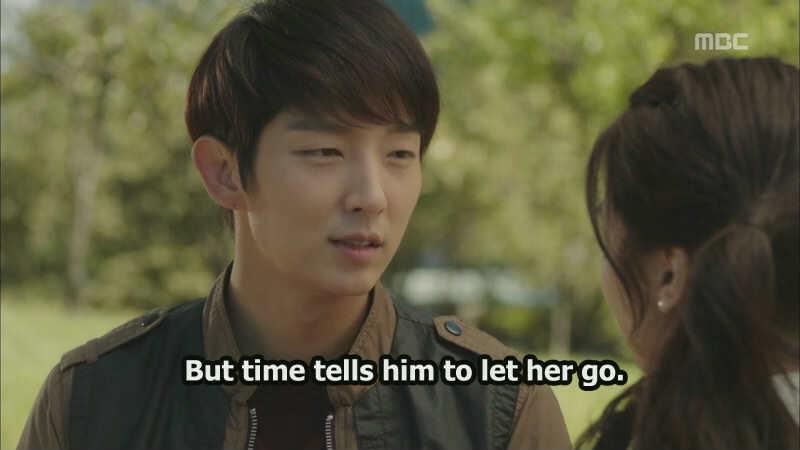 Summary : Lee Jun Ki is a man on the run in the 2013 MBC action thriller Two Weeks. 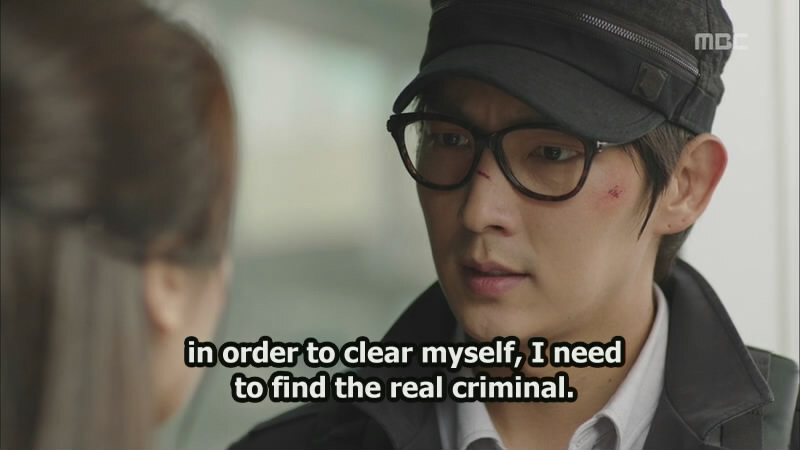 Framed for murder, Jang Tae San escapes from custody and becomes a fugitive. The police are after him and the mob wants him dead at all costs, but he has to stay alive and healthy for at least two more weeks to save his sick daughter who needs him for a bone marrow transplant.